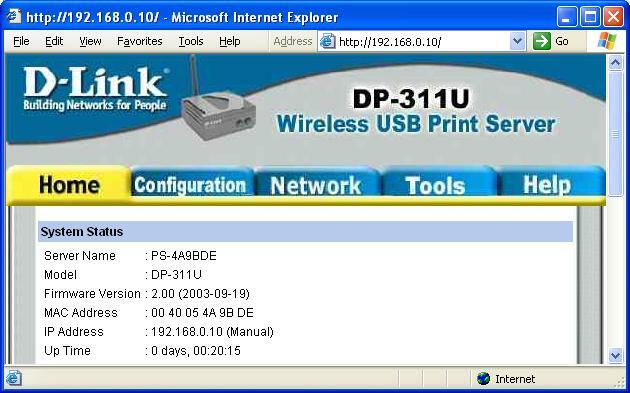 How to upgrade firmware on D-Link DP-300U/301P+/301U/311U? 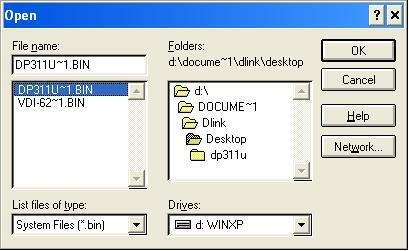 Step 1: Install and open the PS Admin utility, available from http://support.dlink.com/. Click on Download Firmware. Step 2: The Download Firmware dialog box will appear. Click Browse. 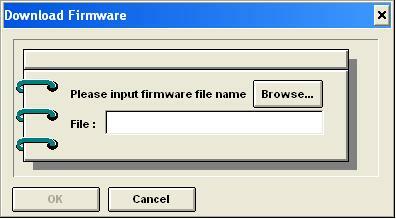 Step 3: Browse to the location where the firmware was saved and click OK. Note: Do not interrupt the firmware upgrade process. Step 4: Click OK once you recieve the confirmation prompt. Step 5: The firmware file will start transfering to the print server. Step 6: After the file has been uploaded, the Status page in the print server will reflect the version of the file that was just uploaded (in this example a DP-311U is used).